Unfortunately, Due to religious holidays, Your order could be shipped with a delay of up to 4 weeks. You like to indulge and that’s okay! 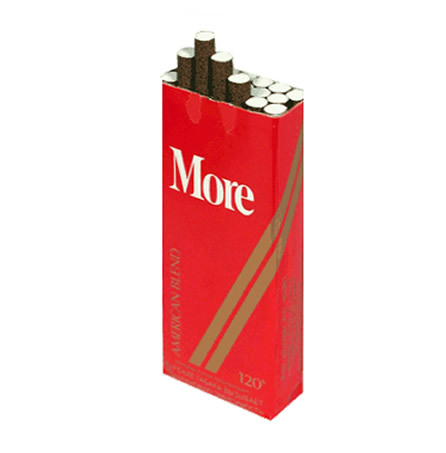 More has a full flavor 120 cigarette created with you in mind! 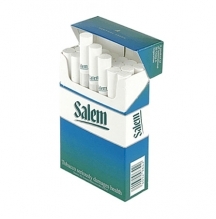 Just when you thought life couldn’t get any better, the makers of More cigarettes introduced the full flavor 120, ensuring that every time you have a cigarette, you are a satisfied customer. 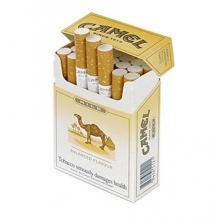 Get More for your money as you smoke these exceptionally long-lasting cigarettes! 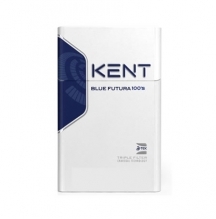 Every time you light the end of a More cigarettes, you are encircled by a great blend of tobacco aroma that is sure to help satisfy your craving. 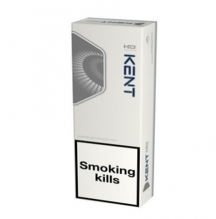 Whether you’re an occasional smoker or reach for a cigarette every time your hands are free, this may be the tobacco product you’ve been waiting for!